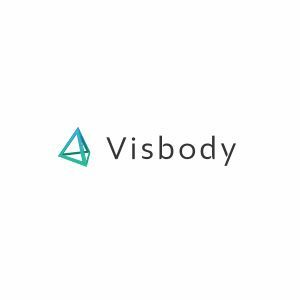 Visbody 3D human body scanner and Visbody Studio are developed independently by Xi’an Suanier Electronic Technology Co., Ltd., which is is located in Xi’an economic and technological development zone. Our R&D capacity and core technology, including fast and accurate object modeling based on 3d point cloud reconstruction technology, data compression and transmission, and optimized algorithm for virtual fitting, are of the world’s leading level. The applications of the technology cover a variety of areas, such as virtual fitting, movie VFX, fitness tracking, plastic surgery and virtual reality. On August 18, 2015, Shenzhen Suanier Electronic Technology Co., Ltd. was founded and our R&D team moved to Shenzhen to continue further research and development.